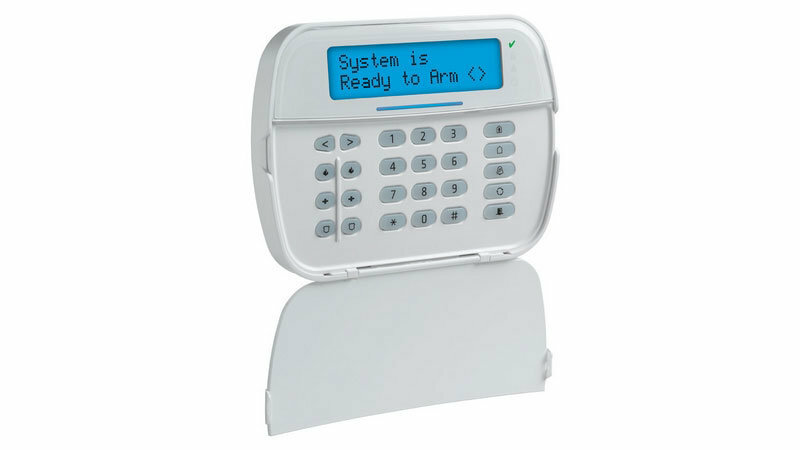 Looking for a home security system? 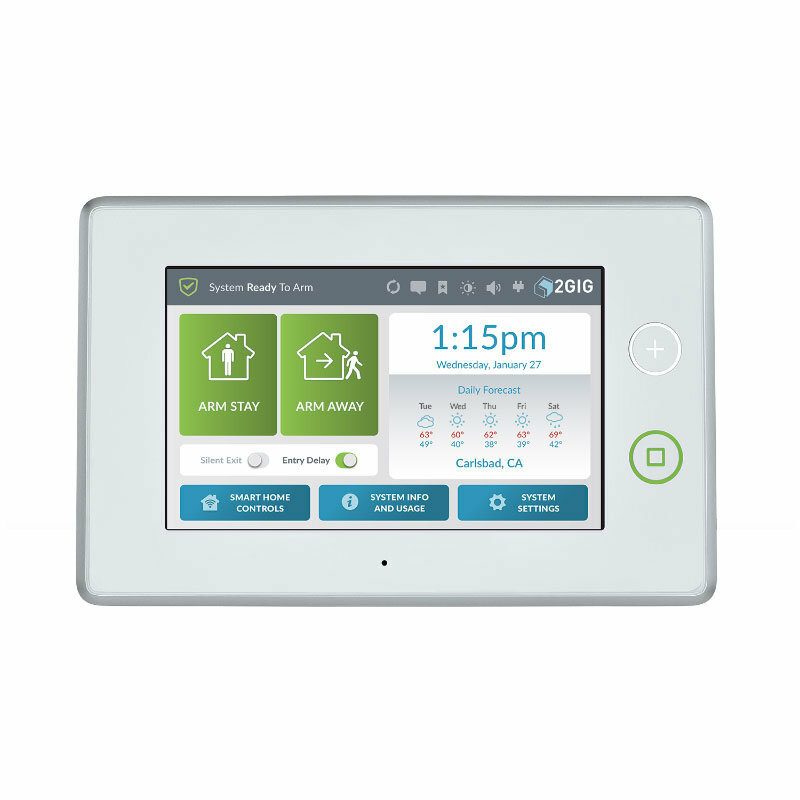 We offer both stand-alone security systems and smart home security systems, need help deciding what's best for you? We can help! Small businesses can benefit greatly with a smart commercial security system utilizing an enterprise system to control multiple sites from one app. Caldwell offers a full line of larger commercial security systems tailored to your companies needs, contact us today for more info. 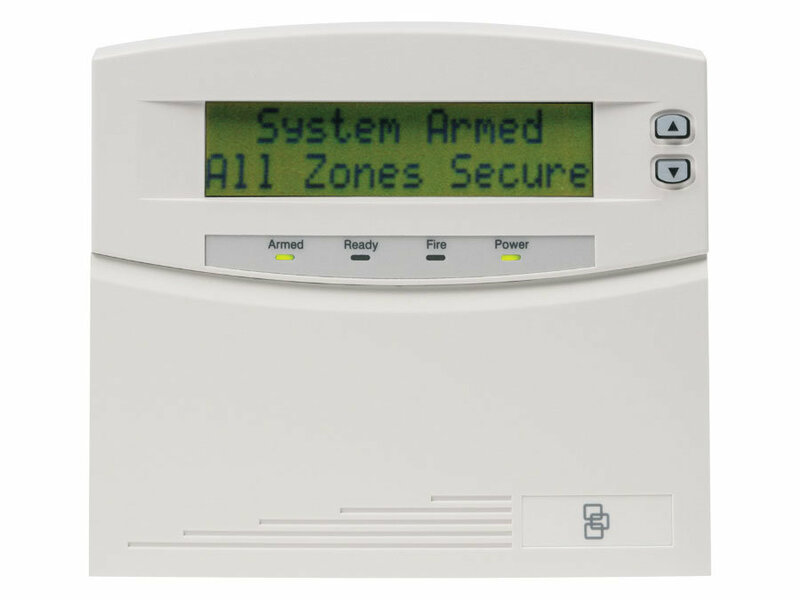 Working with the best Security Systems available. 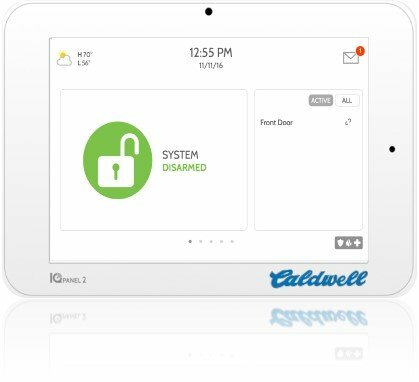 Have an existing system or a system preference, Caldwell supports a wide range of security systems like Qolsys, DSC, Interlogix, Honeywell Vista and 2-Gig to name a few.